Aaron Basha's open heart charm bracelet is absolutely adorable. 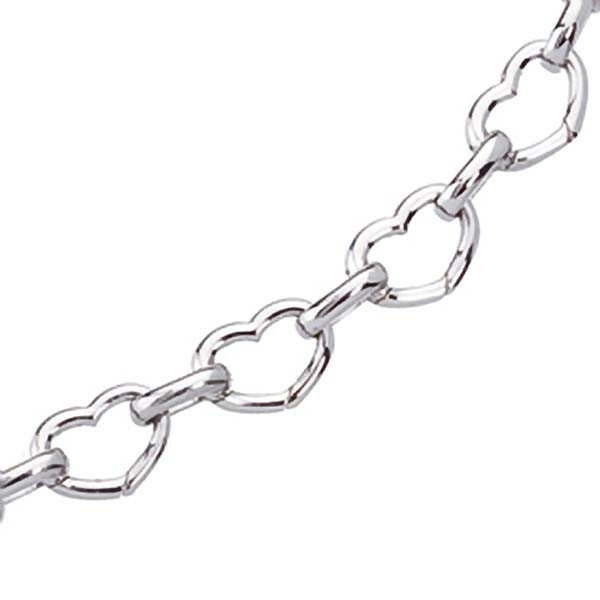 The delightful heart links are designed in a dazzling 18kt white gold, and they are connected with smaller oval links. Let her know she owns your heart with this lovely Aaron Basha piece.